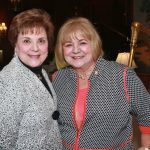 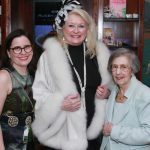 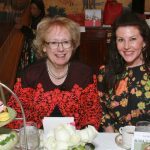 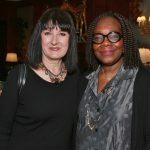 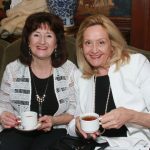 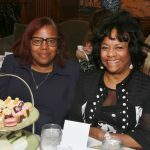 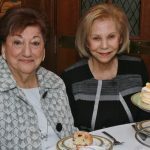 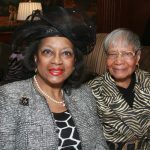 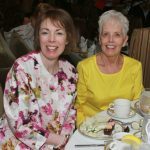 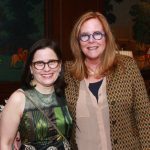 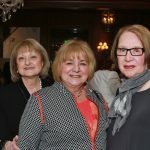 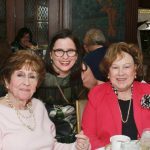 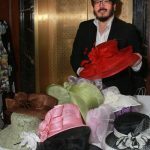 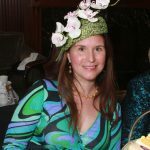 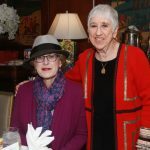 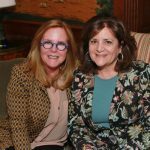 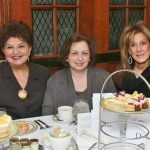 On March 21, the Women’s Division for Project HOPE held its annual Hats Off to New Members tea service at the Townsend in Birmingham. 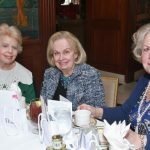 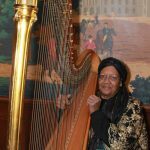 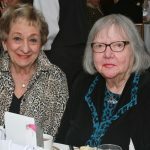 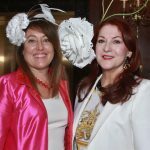 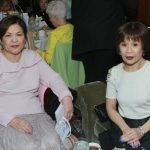 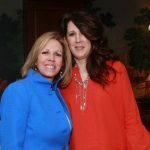 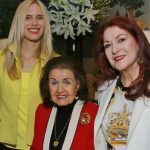 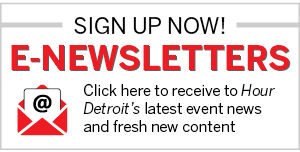 The elegant gathering welcomed newcomers with live harp entertainment, mini makeovers by Dior, a fashion show, and more. 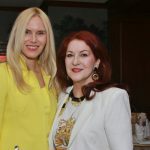 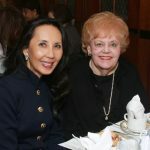 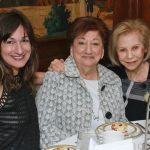 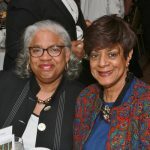 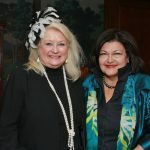 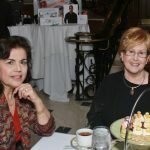 Proceeds of the event beneftted the worldwide health initiatives of Project HOPE, which has been providing help and solutions to health crises since 1958.